This article was featured in CAMFT’s The Therapist magazine. Dr. Faye will be presenting at this years CAMFT conference on May 4th at 8am. The Parenting and Relationship Counseling Foundation (PaRC). 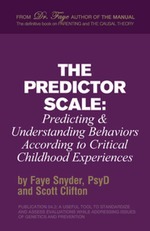 Welcome to the official website for Dr. Faye Snyder, psychologist and marriage and family therapist. 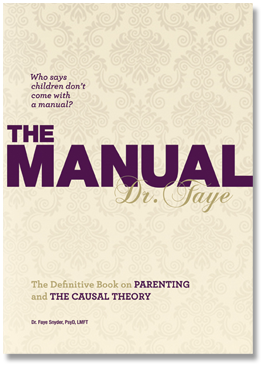 Originator of the The Causal Theory, Snyder is the founder of the Parenting and Relationship Counseling Foundation (PaRC) and author of The Manual: The Definitive Book on Parenting and the Causal Theory. Content property of Dr. S. Faye Snyder unless otherwise noted. Original content may not be removed without permission.